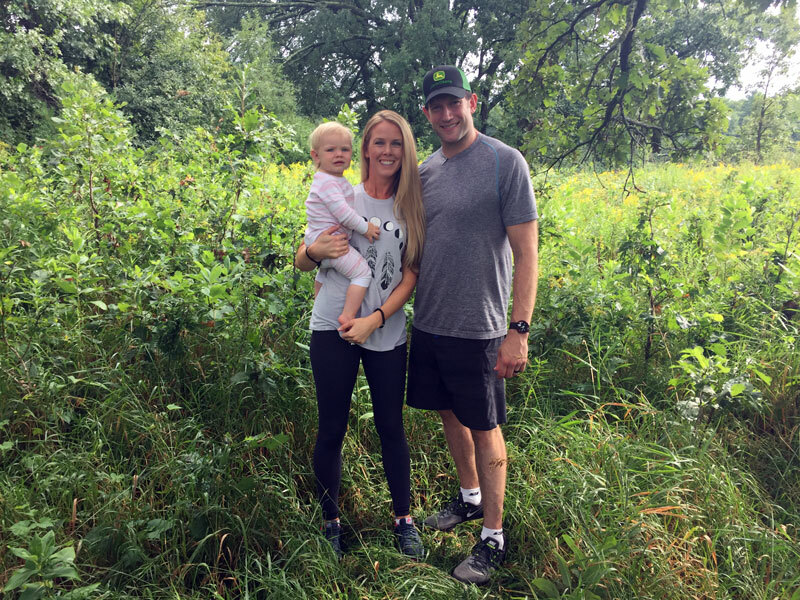 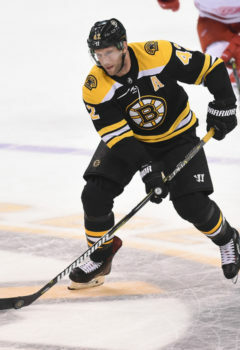 David Backes, NHL hockey player for the Boston Bruins, two-time Olympian and Silver medalist, and his wife Kelly, an animal welfare professional, are the founders of the non-profit organization, Athletes for Animals. 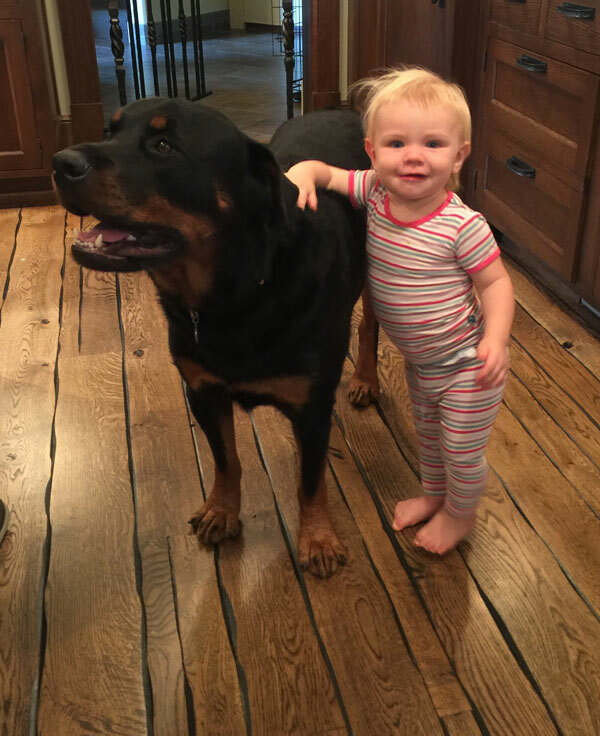 Athletes for Animals is a united team of professional athletes with a shared passion for rescuing and protecting the welfare of homeless pets nationwide. 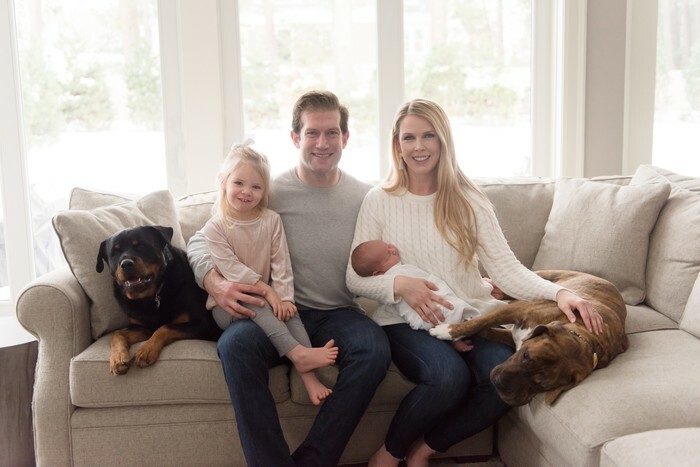 The Backes family includes their daughter Stella and four rescued animal companions and an endless supply of foster pets in need.